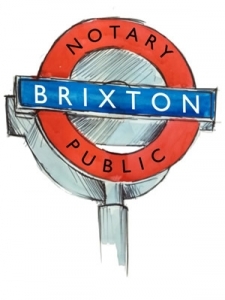 has an association with an overseas law office in the Brixton area where he regularly visits and is pleased to form appointments with clients wishing to obtain the services of a Notary Public in and around the Brixton area. 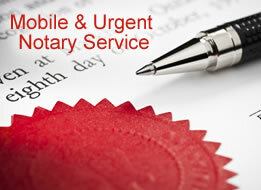 Appointments for our Notary in Brixton on weekends are readily available. 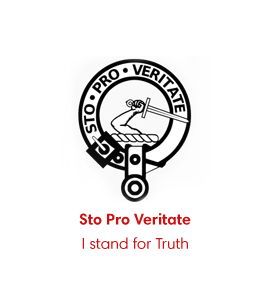 Notary visit after work hours: Evenings, including late evenings are available for notarisation. A home visiting service is also provided throughout the Brixton area. 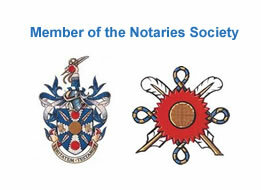 Charles Guthrie is also pleased to see clients requiring the services of a Notary Public in Battersea and Borough. If you live or work in or close to Brixton, then please contact Charles Guthrie on any of the above numbers and he will be pleased to arrange a convenient appointment to meet up with you, to notarise your documents. Located in the southern borough of Lambeth, surrounded by Herne Hill, Stockwell, Camberwell, Clapham, Tulse Hill and Streatham. Transport in Brixton: The tube station is on the Victoria Line or you can catch the Overground.